Rhino not only produces beautiful prints, but they are so helpful to customers and artists alike. They offer tips on setting up your files correctly and for choosing the right materials. I know when I use Rhino that they will be with me every step of the way to make sure my final product is absolutely flawless. Rhino is the most accommodating print shop around. Their customer service and short turnaround time is absolutely unbeatable. I know that I can expect a proof of my cards the very next day and the total job time can be as short as 2-3 days! Rhino really took the time to get to know us as a business. They presented us with a very cost effective way to create a product we could really be proud of, and the partnership with Rhino Digital allowed us to flourish as a company. The ordering process is easy, the production is timely and the finished product is fantastic! Rhino Digital continues to help us with innovative new ideas for products and techniques that keep us competitive in our market. Rhino Digital was one of 12 printers I met with in Portland; the decision was clear after my initial visit. The quality and expediency of their work is exceptional, along with their professional customer service. I could not imagine working with any other company. 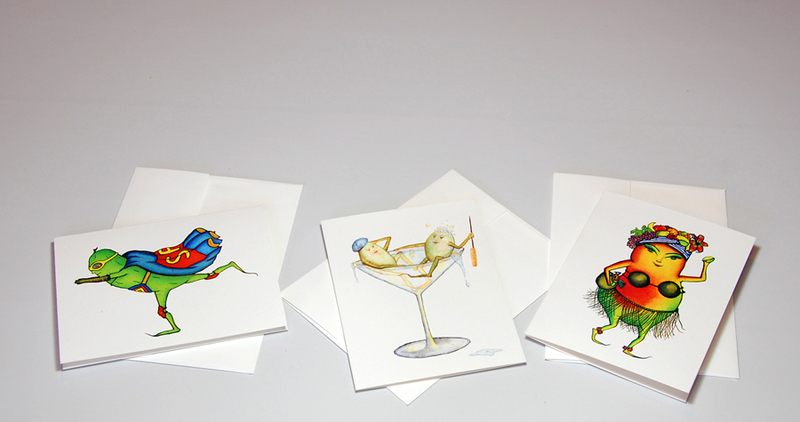 We offer cards in the most common A2, A6 and A7 envelope sizes. See our card templates and our explanation on how to set up file sizes and create bleeds. We are able to print multiple versions of the same piece under the same order. We will print you a hard copy proof before you pay anything. We can mail it to you or you can come to our shop and discuss while you look it over. Simply upload your file, give us your contact info. and we will get the process started. We archive every job we produce and are always ready to print you more cards right when you need them. Just send us an email detailing how many prints you want and we will print and ship them to you. We provide a thick, sustainably sourced paper stock in your choice of either a gloss or matte finish. 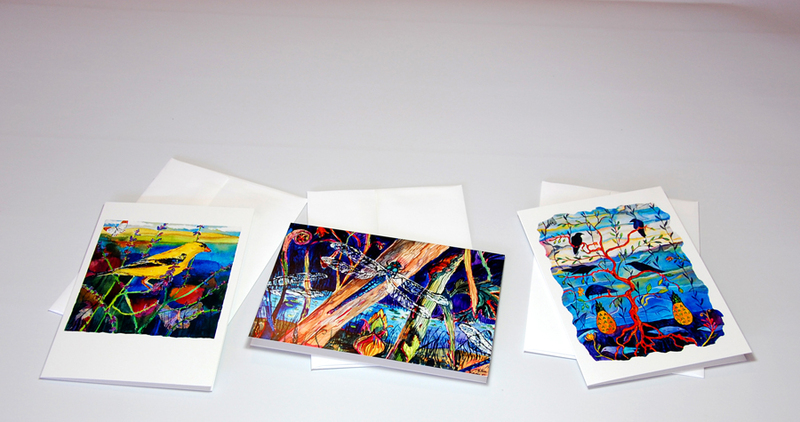 Each card is individually scored and comes to you ready to fold easily by hand. Scoring ensures a clean, sharp and straight fold. For an additional charge, you can request your cards come to you folded. We accept Visa, Mastercard, and American Express. Or you can pre pay for your order by sending us a check. Our standard turnaround time from proof approval is 1-2 business days. Shipping times vary by location. We ship UPS ground to anywhere in the continental United States or deliver locally in the Portland, Oregon area. 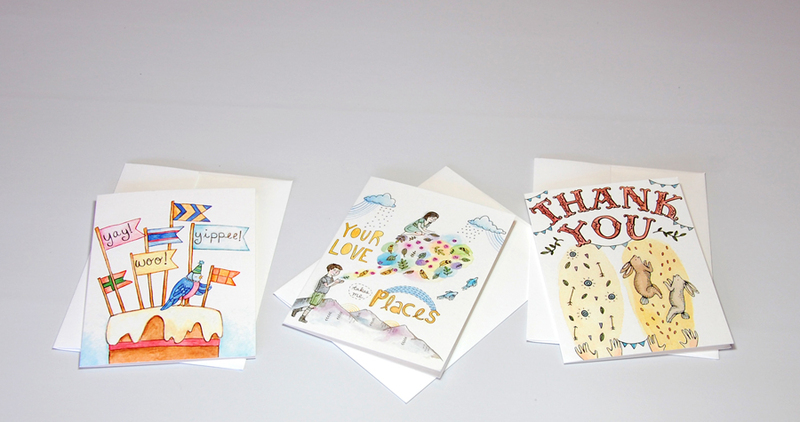 If you need help with the layout of your card, send us a scan of your artwork and we will place it in the correct card format so it looks perfect when printed. We can also setup type in a wide variety of fonts for any message you want your cards to convey. Rhino layout costs range from $60-$90 and include an electronic proof with one round of revisions. 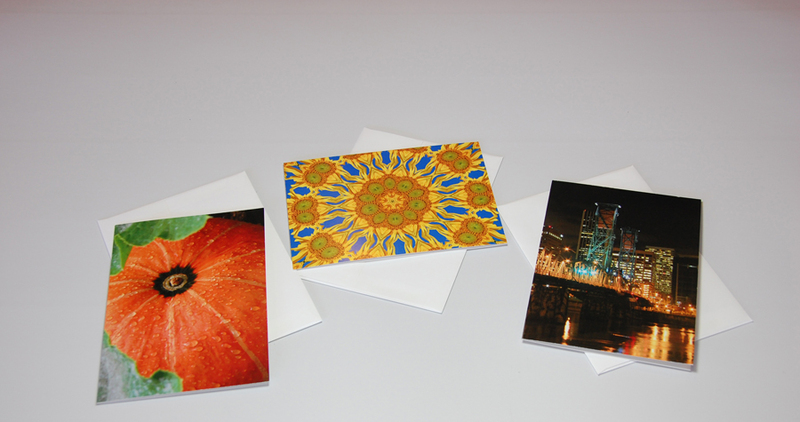 Additional cards using the same layout with a different image are only $10. If you have any questions about your orders or anything else, please email us or give us a call at 503-233-2477. We are open 8am-5pm PST, Monday-Friday. See our Tips & Tricks page, or get in contact with us by sending an e-mail or calling 503.233.2477.